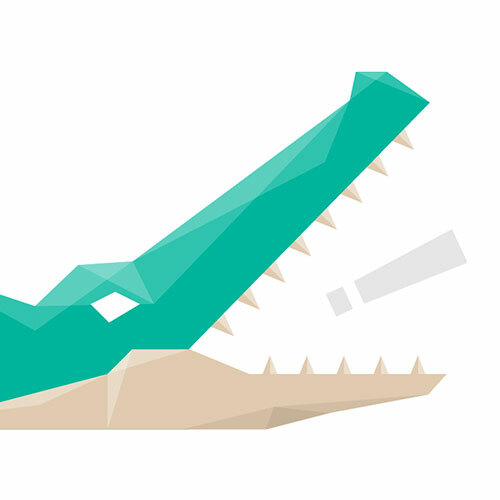 With a rich animation library and easy event handing, Snap.svg lets you bring your SVG to life. Of course you can generate SVG with Snap, but you can also use Snap to work with SVG generated from tools like Adobe Illustrator, Inkscape, or Sketch. You can even load strings of SVG asynchronously and query out the pieces you need in order to turn SVG files into sprite sheets. Snap.svg is available under an Apache 2 license which means it’s completely open-source, and completely free. Got questions? Ask them on the Snap.svg forums. You can also clone Snap from GitHub.